Dr. Shervin moved to Toronto in 2001 where he attended school and majored in pathology and microbiology. After graduating from the University Of Toronto’s Faculty of Dentistry – where he was actively involved in student politics being a representative for the ODA and CDA – he began practicing dentistry in London, Exeter and the Kincardine area where he became quite involved in dentistry and the communities he lived in. During this time he developed a passion for all aspects of dentistry including paediatrics, anxiety reducing sedation techniques and surgery. 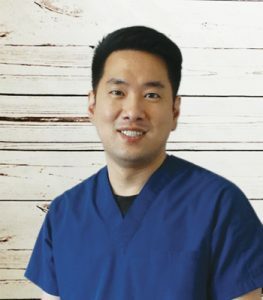 His gentle and communicative approach is refreshing and welcoming to his patients. Dr. Shervin moved to Muskoka in 2013 after purchasing Dairy Lane Dental in Huntsville, his first dental practice! He is dedicated to furthering his education in dentistry and providing gentle dental care using newer more advanced techniques of dentistry. Dr. Jordan McKee graduated from the Schulich School of Medicine & Dentistry at Western University after completing her Bachelor of Science in Psychology at McGill University. Originally from Collingwood, Ontario, she was warmly welcomed into the friendly Gravenhurst community in 2015. Dr. McKee fully embraces all that Muskoka has to offer and can often be found hiking, paddle boarding or snowshoeing in her spare time. She is a member of the Rotaract Club of Muskoka, and enjoys giving back to the community through local volunteer initiatives. In the dental office, Dr. McKee strives to ensure a comfortable dental experience for both children and adults by taking the time to address her patients concerns with kindness and care. Originally from Cape Breton, Nova Scotia, Dr. Chynna Rae McLean obtained her Bachelor of Science in Chemistry from the University of Prince Edward Island in 2006, and went on to receive her DDS at the University of Toronto’s Faculty of Dentistry in 2010. She graduated with honours and received the Davis Orthodontics Award showing promise in orthodontics. Upon graduating, Dr. McLean practiced in the Niagara region before returning to NS where she called Halifax home for five years. She practiced all aspects of dentistry before returning to Ontario in early 2017. Along with her husband and young daughter, she is now happy to call Muskoka home. 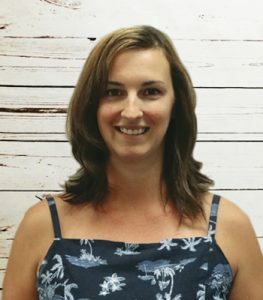 Dr. McLean is an active member of the Canadian Dental Association and Ontario Dental Association, attends continuing education courses to be able to offer her patients the most current care, and believes that every patient is unique and their needs should be treated individually with care and compassion. Cindy is a hands-on Level II Certified Dental Assistant. She has been providing sincere dental care since she graduated from Career Canada College in 1998. 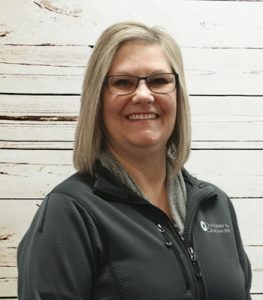 Cindy provides quick and efficient quality care for our hygienist and assists as a hygiene Coordinator. She recently moved to the Muskoka area with her family, she enjoys spending time biking in the summer and snowshoeing, cross country skiing in the winter. Hillarie has been a part of the dental field for 10 years. She is a certified Level II dental assistant and has brought her clinical knowledge to the administration side of the office. She understands the importance of team, and ensures that we all work together to provide you with an enjoyable dental experience. Hillarie is a busy mother of three young children, there really isn’t much spare time for her. When she does get some extra minutes Hillarie can be found teaching fitness classes at the YMCA. 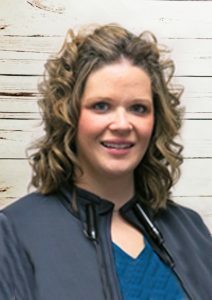 Emily is a Level II Certified Dental Assistant, who works chairside with our Dentists, providing experienced patient care to our patients. Emily originally completed her Dental Assistant training at Canadore College in 1996. She then returned to school, while continuing to work, to upgrade her skills to a Level II Assistant. Emily enjoys making patient’s visits to the dental office a comfortable experience. During warmer weather Emily takes advantage of living close to Algonquin and Arrowhead parks, by spending her spare time with her hobby of nature photography and hiking the trails. 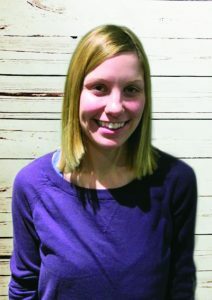 Jen is a highly skilled, thorough and gentle hygienist. Jen attended Cambrian college for both her Dental Assisting Certificate and Dental hygiene Diploma, completing both with honours. 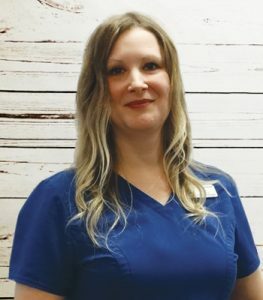 She has been practicing dental hygiene since 2004 and has been with Dentistry in Gravenhurst office full time since January 2006. She takes pride in her work and enjoys providing dental hygiene care in a kind, compassionate manner. 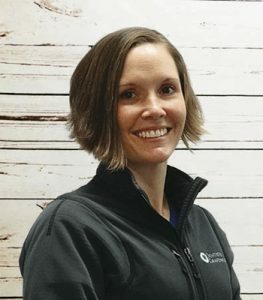 She believes that preventative treatment and education are the keys to optimal dental health and is committed to furthering her knowledge and skills as a hygienist to help you keep your smile healthy for a life time. Jen is married and was blessed in becoming a mother of twins in 2010. When not working she loves to spend time with her family camping and enjoying Muskoka outdoor life. Elaine was raised an East Coast girl. 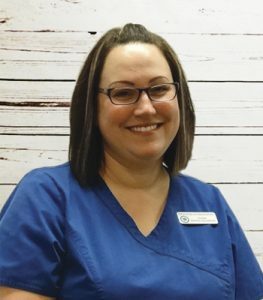 After graduating level 2 Dental Assisting with honors, she worked in Orthodontics for 5 years before graduating as a Registered Dental Hygienist (also with honors) in the year 2000. Elaine demonstrates caring, compassion and professionalism toward our clients. She has the ability to make any client feel relaxed and comfortable. Elaine is committed to keeping her knowledge & skills current & she values the difference she can make regarding oral health. Elaine is married with 2 beautiful children. She enjoys downhill skiing, boating & family time in beautiful Muskoka. Karissa graduated from the dental hygiene program at Algonquin College in 2017. She has always been optimistic about reaching her goals, and an avid team player. From a young age, she wanted to make a career for herself in a dental office. During her summers through college, she worked at her aunt’s dental office. 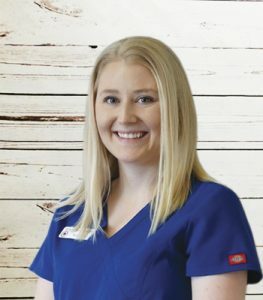 Karissa believes that patient education is the key to achieving and maintaining optimal oral health. On her spare time, she enjoys exploring the beautiful area of Muskoka, in which she was born and raised. Christie is deeply interested in the field of dentistry. Christie can be found assisting with administrative tasks at South Muskoka Dental and Dentistry in Gravenhurst. Christie hopes to make your visit a personal and comforting experience. During her free time Christie can be found exploring the outdoors with her dog, reading, cooking and attempting DIY crafts with her nieces and nephews. Diana has been a Patient Coordinator since 2006. 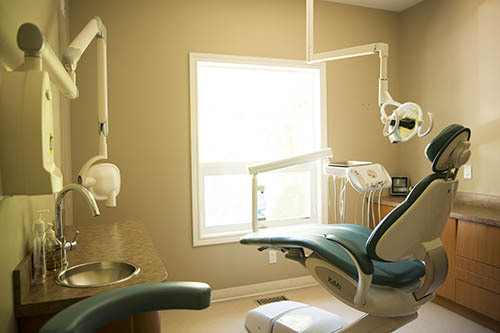 Her experience and dedication guarantees Dentistry In Gravenhurst operates efficiently. Diana takes care of most scheduling and insurance concerns and takes pride in ensuring that every patient receives personal attention and leaves our office satisfied. When time allows, Diana enjoys travelling and exploring new places and spending quality time with her growing family.